China Mobile still dominate 65％ of Chinese mobile whole market, but 3G market is in the situation of competitive. Big 3 career(China Mobile, China Unicom, China Telecom) released the report of each mobile user condition in China as of June 2012. Actually China Mobile still dominate 65% of Chinese mobile market. But on the other hand, we can find the different result on the data that is focusing 3G users. 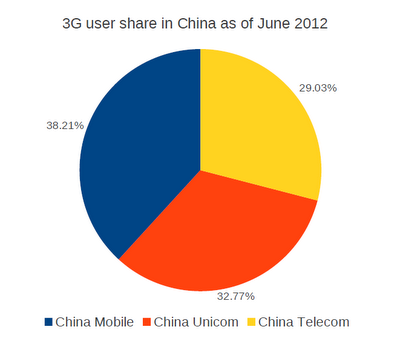 China Mobile have 38.21% share of 3G market in China, but its number is much less than whole market share. And China Unicom have 32.77% of market share, China Telecom have 29.03% of market share, so it can be said that focusing 3G market in China is in the situation of competitive. 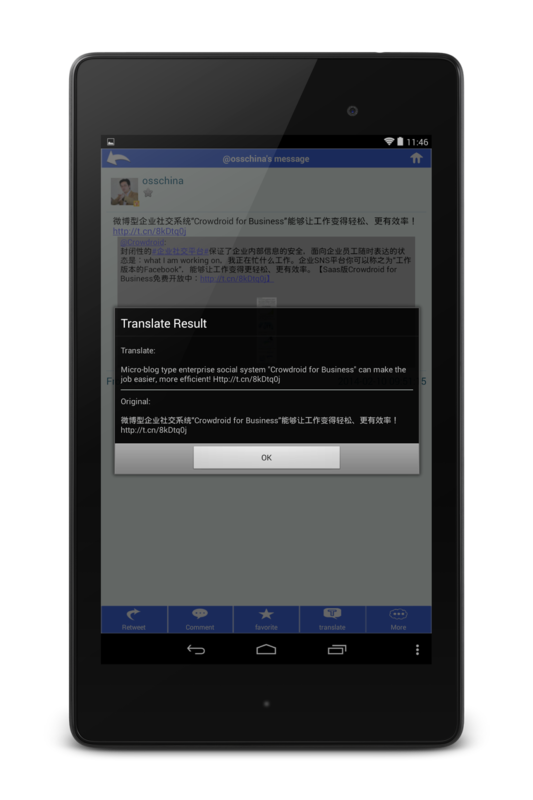 W-CDMA and CDMA2000 are the communication method that is adopted by many companies in the world wide, but TD-SCDMA is the standard that is used only in China. So in case that foreign mobile device companies would like to enter Chinese market with China Unicom or China Telecom, there are no need to customize their mobile devices basically. But in case that they would like to enter Chinese market with China Mobile, they have to add or change to TD-SCDMA chip on their mobile devices. 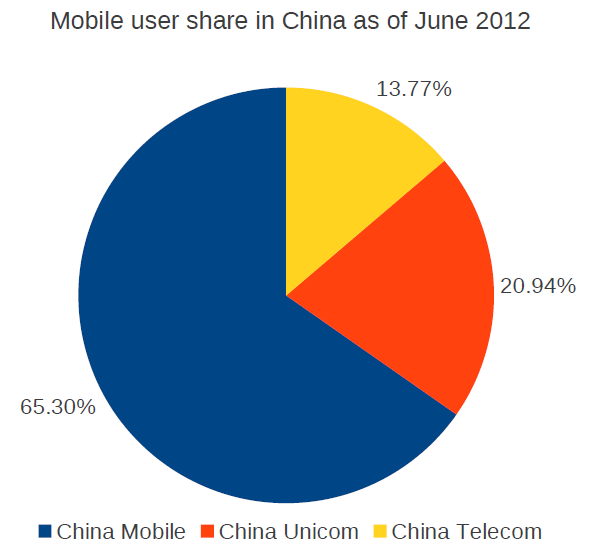 It is also the fact that China Mobile have less kind of 3G mobile devices compared to China Unicom and China Telecom. This year or next year will start LTE service in China, but China Mobile have a plan to advance the standard of TD-LTE. China Unicom and China Telecom have not decided that they adopt which standard at this time. So we have to keep attention this trend the same as always.